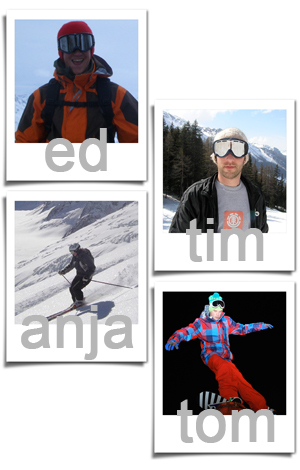 Snow Lab is staffed by a collaboration of well seasoned Skiers & Snowboarders who have all spent seasons in the hills of the world, both in the northern & southern hemisphere’s totalling over 30 years combined riding experience and over 30 years combined winter sports retail & technical experience between them! This ensures that you will be getting not only great technical advice but an unrivalled customer service as well. 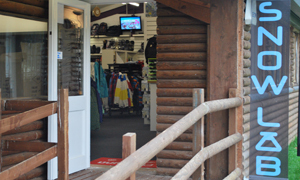 The shop has been open since winter 2004. We decided to re-brand to Snow Lab in 2009 after changing around the management and doubling the size of our store giving us more retail space and more flexibility with our product buying. 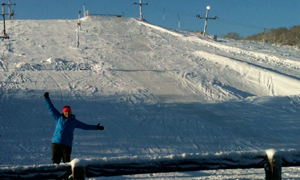 We are situated at the bottom of Knockhatch Dry Ski Slope. Instructions on how to find us are here. We aim to give you the best possible shopping experience we can and we like to think that Snow Lab customers get an excellent level of service. We hope you enjoy your shopping experience with us whether it is in store, on line or over the phone!